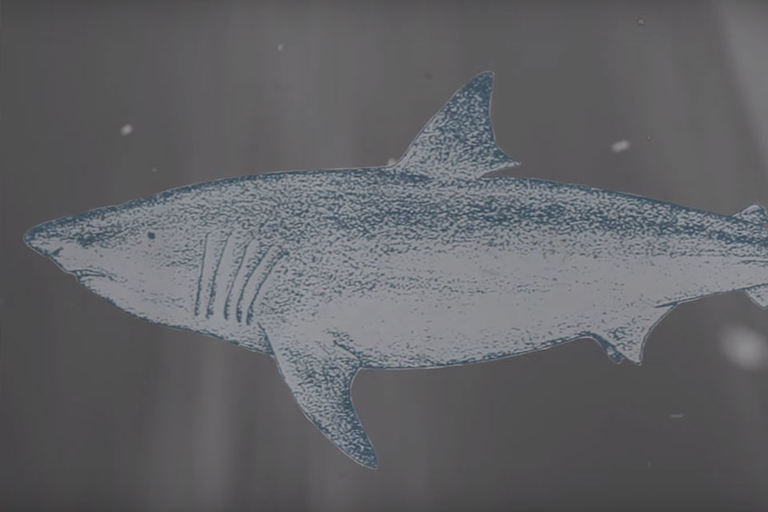 Dubbed Deep Blue, this great white is thought to be the biggest in the world. The female shark is 50 years old and measures in at 20 feet long. 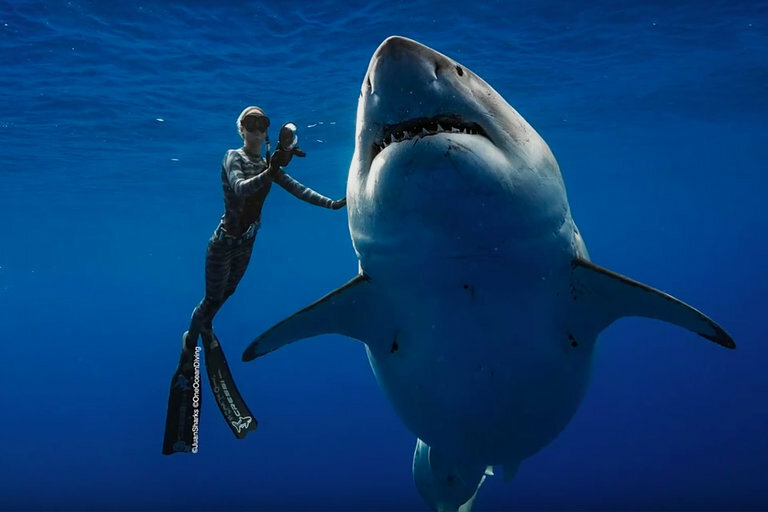 Just off the coast of Oahu, Hawaii, diver Ocean Ramsey had a surprise encounter with the monster and photographer Juan Olifant captured the surreal experience. One of the largest land carnivores ever to walk the Earth also had such small arms they might have been useless. With no T-Rexes around to study, the only thing to make guesses from are fossils, and there aren't too many of those around. PBS Eons looks at what we do and don't know about T-Rex and those funny little arms. 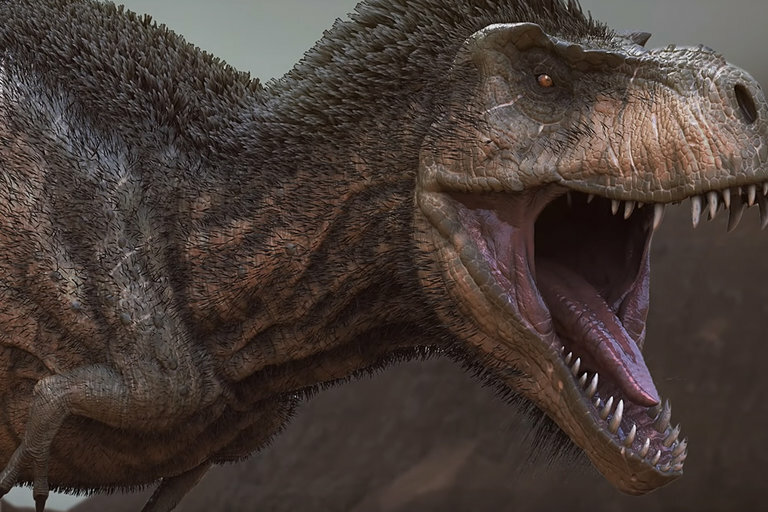 From the T-Rex to the velociraptor, the Jurassic Park franchise is chock full of dinosaur goodness. While cinema likes to put their own spin on the prehistoric species, you just can't argue with science. 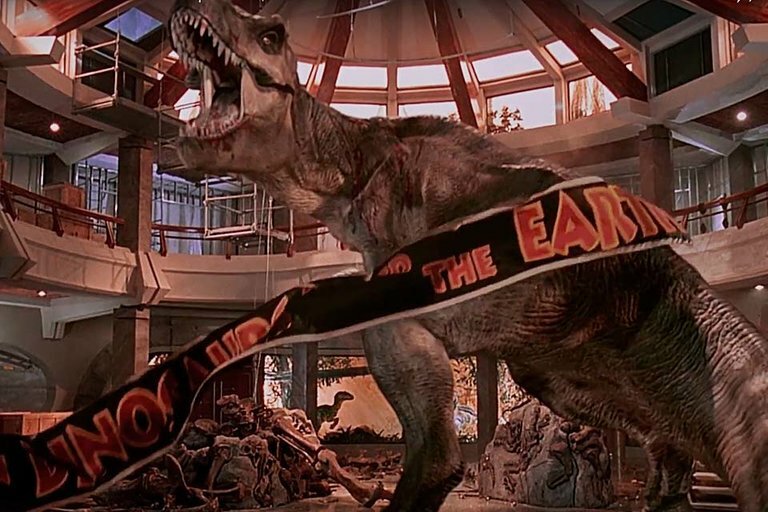 Associate curator in the Dinosaur Institute at the Natural History Museum of Los Angeles County — he knows a lot about dinosaurs — Nathan Smith weighs in on every single dino portrayed in the films while debunking some of the movie-made myths along the way. 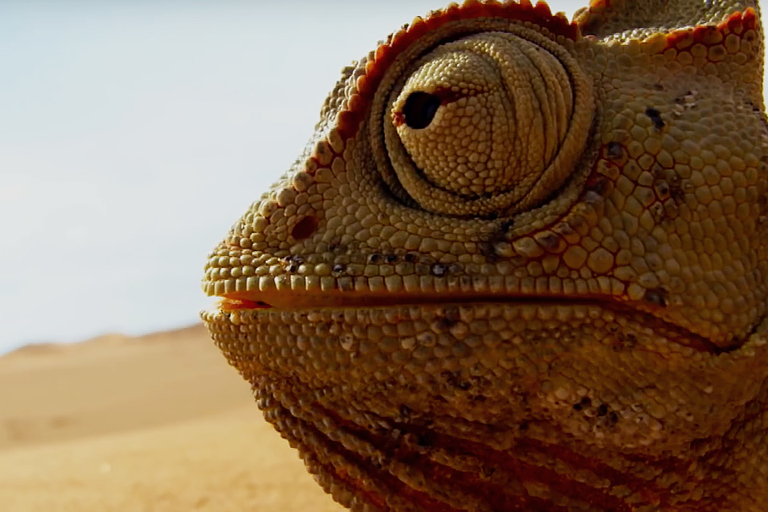 After a three-year hiatus, Ze Frank returns and he's brought his nature mockumentary series along with him. 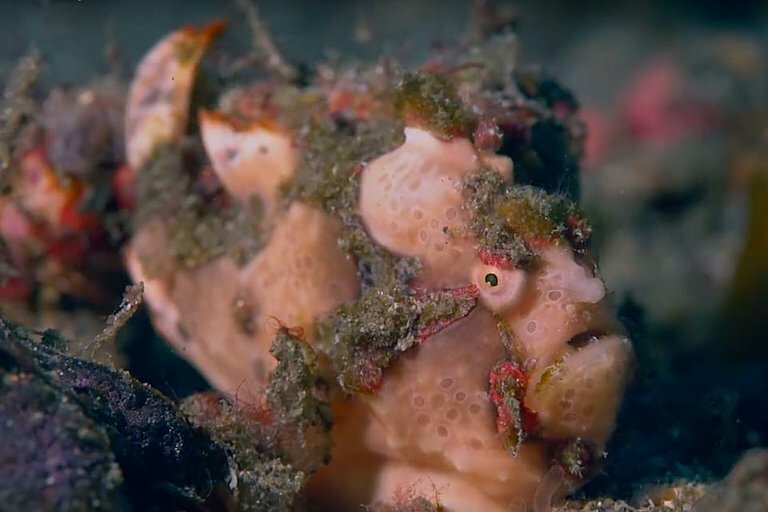 The "True Facts" revival kicks things off with an in-depth look at the masters of disguise, Frogfish. 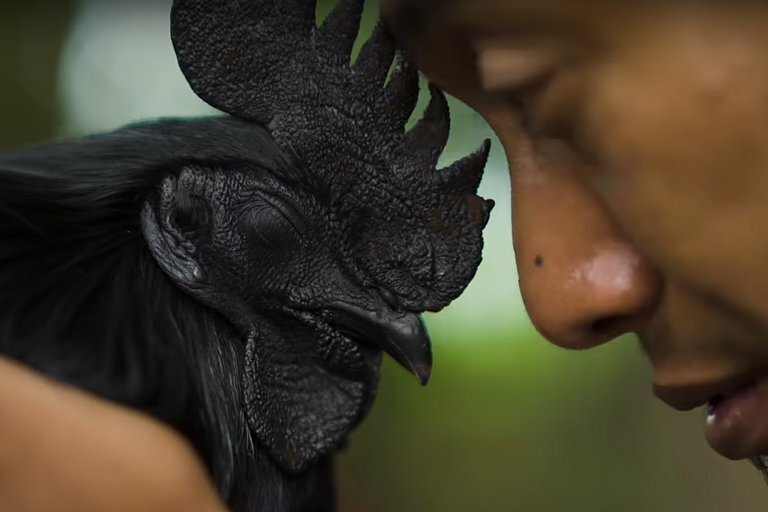 The Ayam Cemani is the crow of chickens — completely black, outside and in. Their distinctive, iridescent coloring and black meat and bones can command a price of over $700 for a single chicken. Believed to bring good fortune and prosperity to their owner, this fowl is like no other. 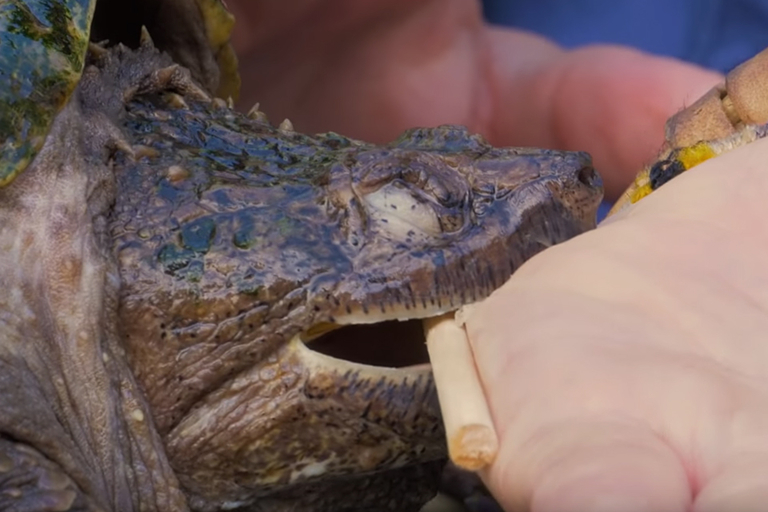 Willingly getting bit by various potentially lethal animals might not be everyone's idea of a dream job, but for Coyote Peterson, there's nothing he'd rather do. From alligators to giant insects, here are Coyote's best/worst animal bites. 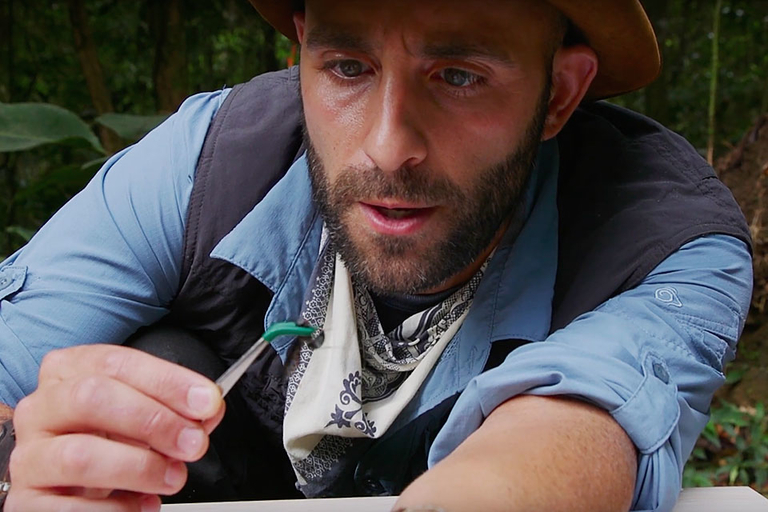 Coyote Peterson has been gradually climbing the pain index of the most intense insect stings. The adventurer has finally reached his summit. For the final sting, he travels to Costa Rica to continue the torture with a run-in with the Warrior Wasp. 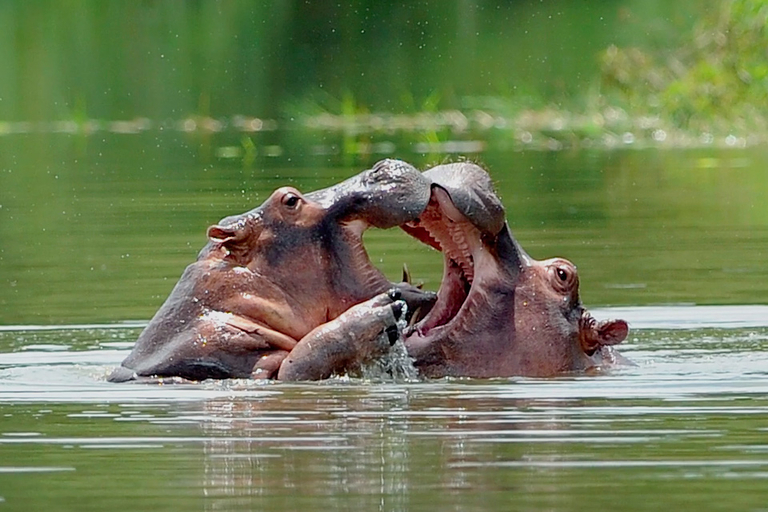 Hippos are native to sub-Saharan Africa, so how did Colombia end up with a thriving hippopotamus population? It can all be attributed to one man — Pablo Escobar. Along with billions of dollars of cocaine, Escobar also smuggled illegal animals into the country. The collection of exotic wildlife served as a safari for his Hacienda Napoles estate. After his death, all of the animals were moved to zoos with the exception of four escaped hippos. These four have now multiplied into 40 and can be found roaming the Colombian countryside. Forget Peter Parker. This is Portia. She's an actual spider with real superpowers. A genus of the jumping spider, Portia can leap nearly 50 times its own body length. Along with super eyesight, the spider also exhibits intelligent hunting behavior, something she needs to track down prey three times her own size. 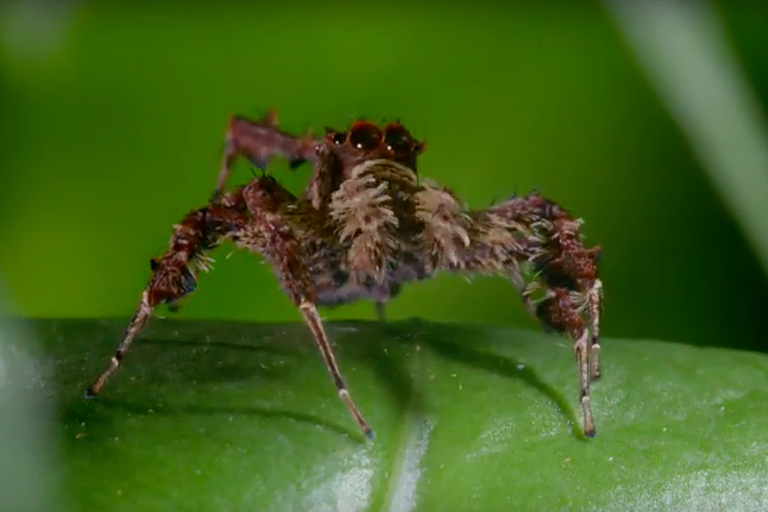 In this BBC Earth Clip, you can watch Portia use her superpowers to outwit another spider and catch a bite to eat. 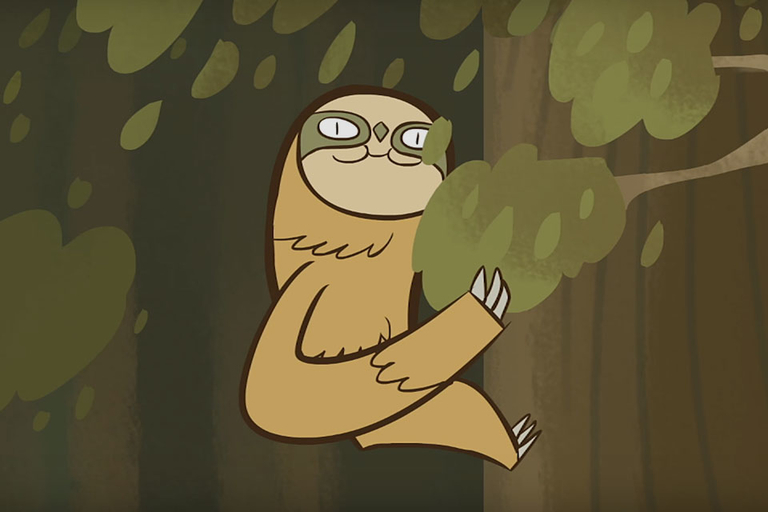 Eat, sleep, hang out in trees and move really slow — the life of a sloth doesn't seem too bad. But that cute face and languid movements aren't an accident. Living in trees is a great way to avoid predators, but with a diet almost exclusively consisting of leaves, sloths don't get a lot of energy from their food. Taking their time and moving at a leisurely pace is one of a few ways they've adapted to their diet. TED looks at the giant ancestors of sloths and the much smaller modern species we know today. Go home, cheetah. If you really want to go fast, you need to get off the ground. The truly fastest animal on Earth is the peregrine falcon, capable of cruising the skies at 60 MPH and diving at over 200 MPH — as fast as Formula One race cars. 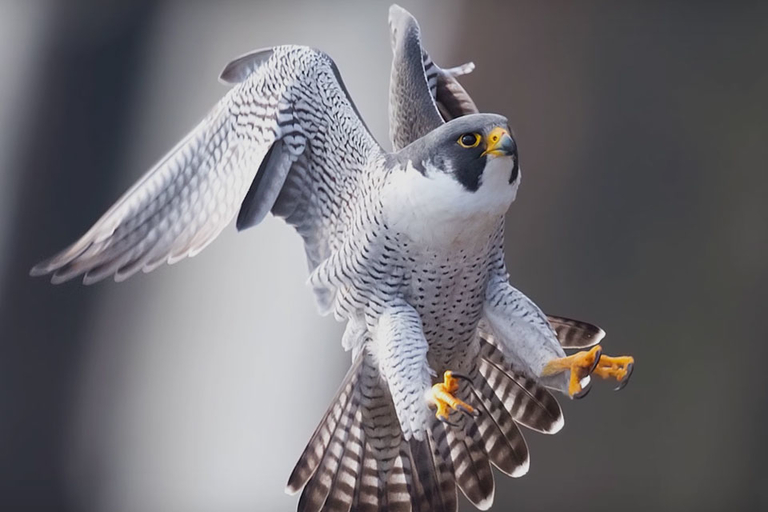 Unsurprisingly, peregrine falcons are perfectly adapted to high speeds, with nostrils like jet engines and a body profile like a military aircraft. The new BBC nature series Spy in the Wild has an interesting premise: Putting camera-equipped fake animals in the wild to capture their daily lives without human interaction. 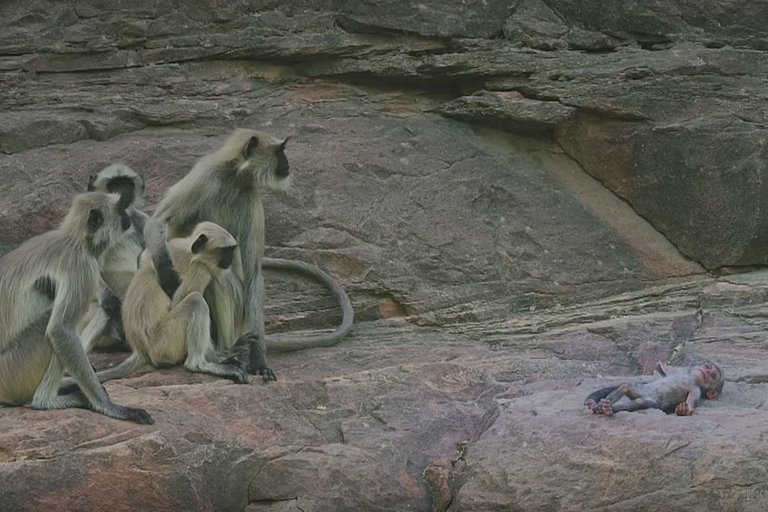 In this clip from the first episode, a langur monkey drops the animatronic fake, and thinking that it's fallen to its death, other langurs gather around to grieve the death of one of their own. 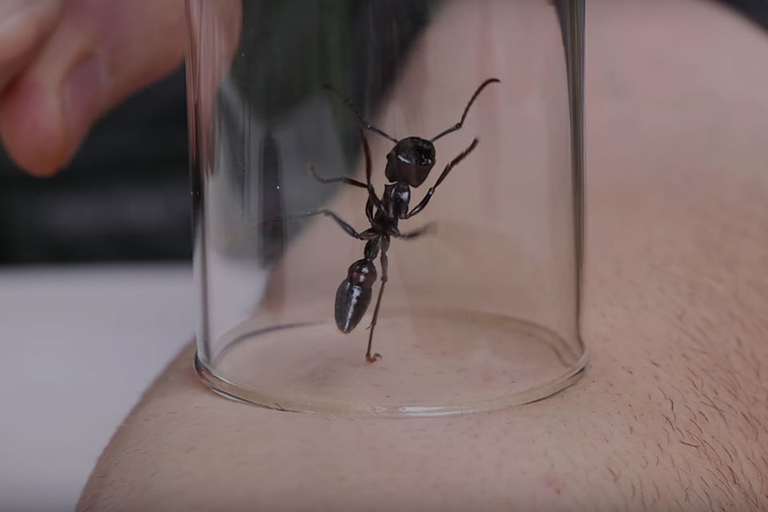 If you were wondering why it's called the bullet ant, it's because its sting has been compared to being shot. But being the most painful insect in the insect kingdom isn't enough to stop Coote from Brave Wilderness from giving it a try. After warming up with several other extremely painful stings, Coyote bites the bullet — literally — and experiences it for himself. The pointy-nosed-blue ratfish — scientific name Hydrolagus trolli — has a face only a mother could love. Or Alaskan artist Ray Troll, whom the species is named in honor of. 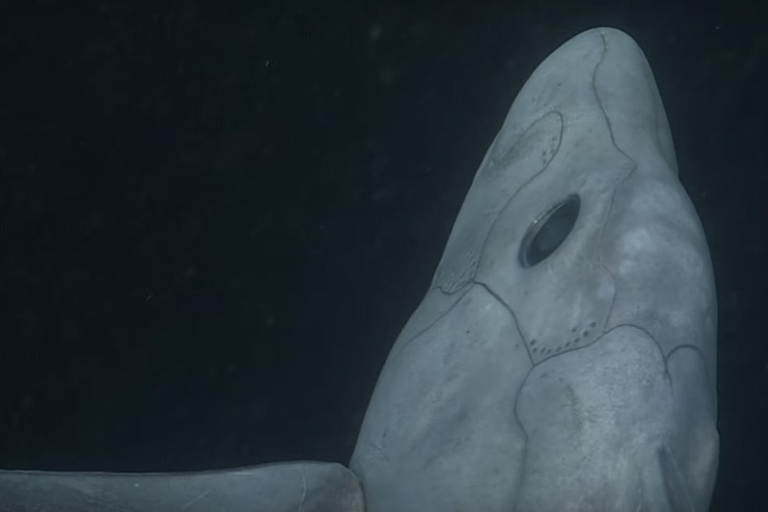 The fish shares a cartilaginous skeleton with sharks and rays, and was captured for the first time on film by the Monterey Bay Aquarium Research Institute. 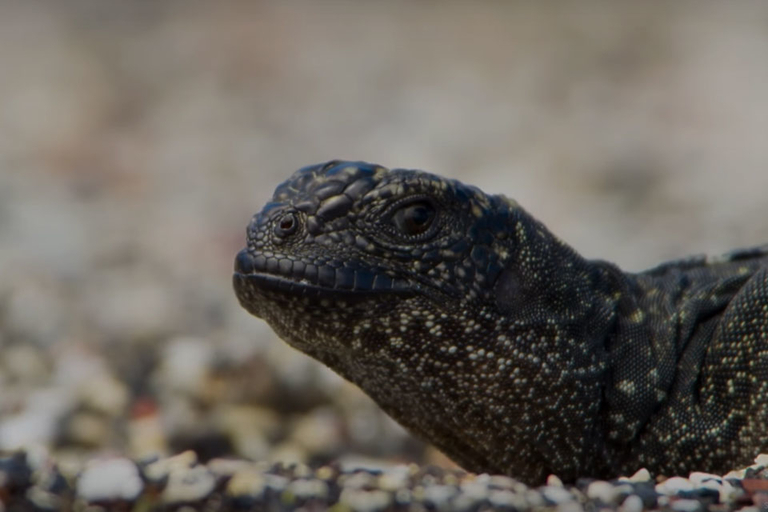 With more action, drama, and tension then any summer tentpole film you'll ever see, a marine iguana hatchling makes the run of its young life on Isla Fernandina in the Galapagos Islands. The island is infested with racer snakes, who, for the first time ever, are filmed attacking en masse as the iguana narrowly avoids becoming dinner. For more on one of the greatest escapes ever filmed, check out the behind-the-scenes footage here. He's been bitten by an alligator and stung by a cow killer. 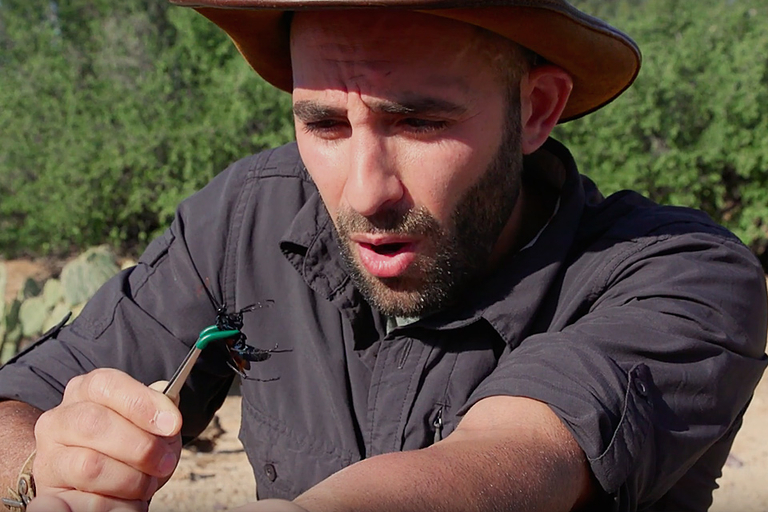 Now Coyote Peterson is taking a sting from the Tarantula Hawk. Not only is this the largest species of wasp in the Unites States, but it eats freaking tarantulas for lunch. Needless to say, he immediately regretted his decision. File this under your worst nightmare. 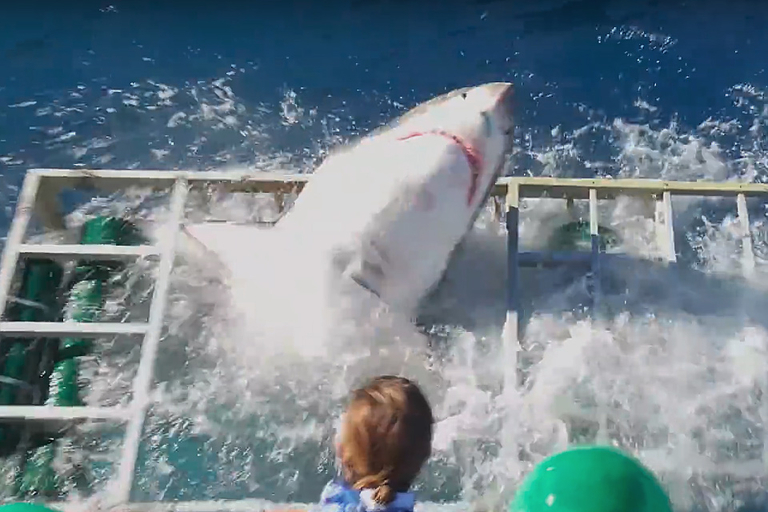 While chilling in a shark cage, admiring a great white from behind the safety of a row of steel bars, the massive beast lunges for a piece of tuna and breaks the rail. Next thing you know, the shark is now thrashing around in the cage with you. Luckily, this diver is a pro and was smart enough to drop out of the bottom until the 13-foot shark found its way out. Everyone, even the great white, made it out completely unharmed. After ten years, BBC has created a sequel to their nature documentary series Planet Earth. Of course it will be narrated by none other than Sir David Attenborough and will highlight everything from marching penguins to swimming sloths. Shot in 4K, the visuals are sure to be even more stunning than the original when it airs on BBC One sometime this month. Dogs have been man's best friends since the dawn of time, or have they? Originating from the gray wolf, humans began domesticating the wild predators as pets thousands of years ago in western Eurasia. 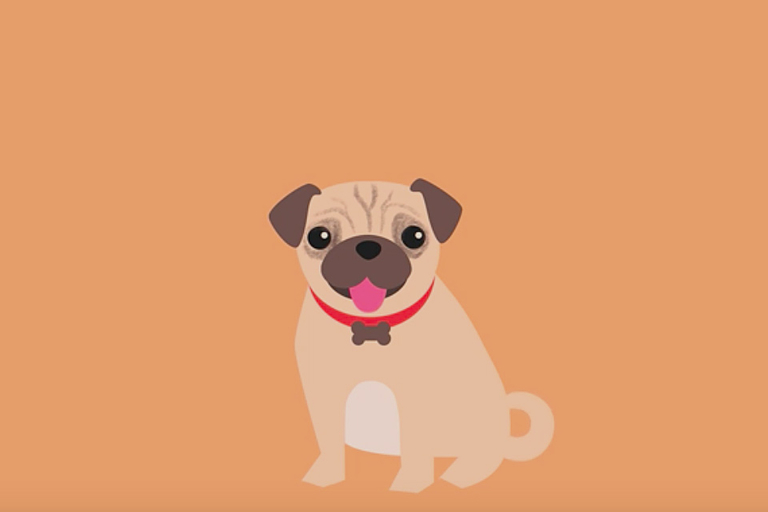 But new studies are showing that the wolves were not only domesticated once, but twice before they became the companions we know and love, explored in this animation by Ed Yong. 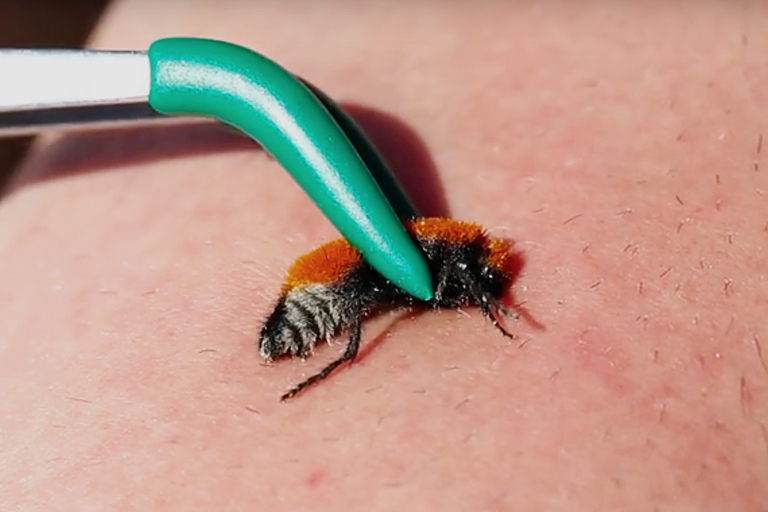 The Velvet Ant is a species of wingless wasp that carries the nickname "cow killer" due to its excruciating cow-killing sting. Knowing this information, you'd assume one would steer clear of this dangerous pest. Well not if you're name is Coyote Peterson. Known for regularly injecting himself with the ruthless venoms of the insect kingdom, the Brave Wilderness host is working his way up the insect sting pain index by taking a shot from the reigning number four. Due to poachers illegally capitalizing on the worth of their horns, only a mere 20,000 rhinos remain in the wild. Organizations Rhinos without Borders and the Great Plains Foundation are trying to preserve this species by relocating the animals from the most common poaching ares in South Africa to safer regions in Botswana. 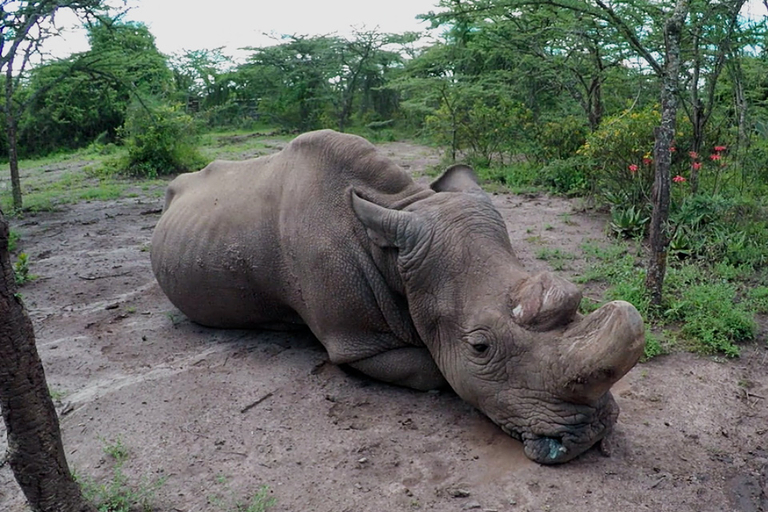 This GoPro documentary follows their journey as they attempt to transport 100 rhinos to safety. The cute pictures are free, but these kittens are definitely not. 2 Chainz and DJ E. Sudd sit down with Stacey Lebreton to see her ocecats, mixed-breed felines that resemble the wild ocelot. 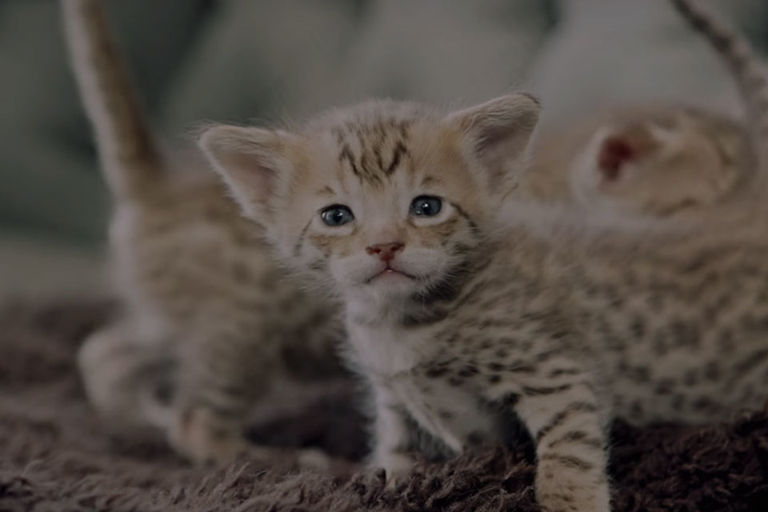 With prices ranging from $2,000 for a kitten to $65,000 for a full-grown, 25-pound breeding female, 2 Chainz has found the world's most expensive cats. Newsflash: Keeping a fish that requires thousands and thousands of miles of open ocean to hunt in doesn't do well in captivity. Vox looks into why large sharks die in aquariums, and the one moderate success in Monterey, California. 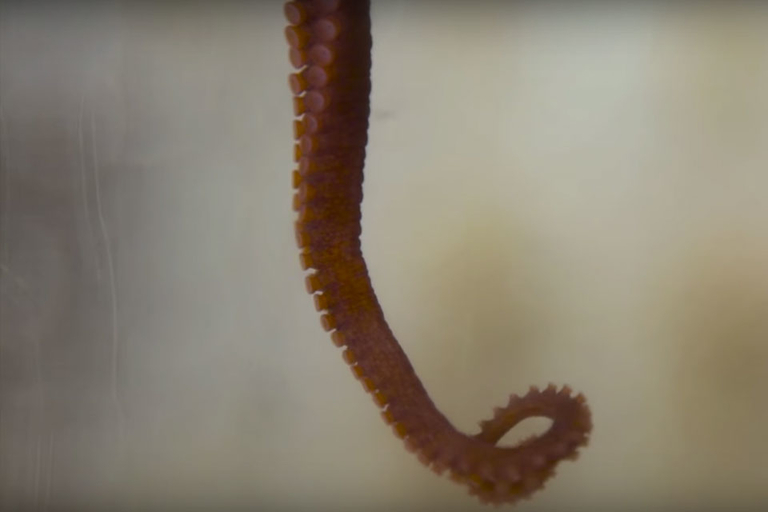 Being one of the ocean's top predators isn't easy. For the first time, researchers have observed a shark resting. 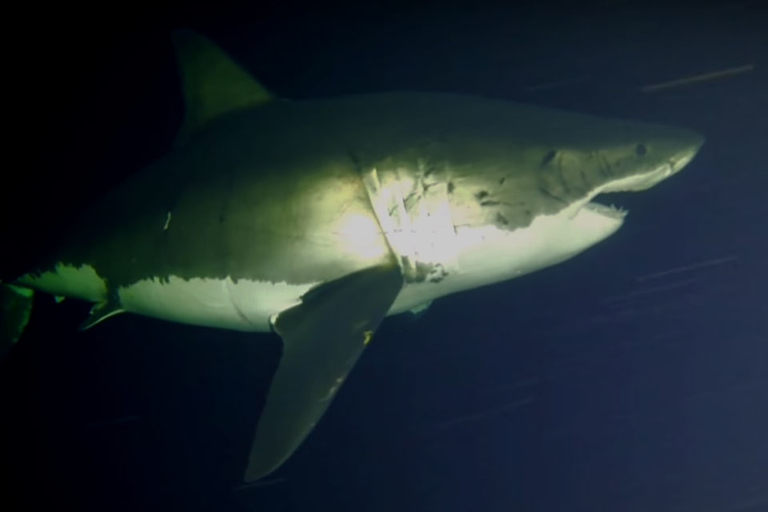 Following Emma, a female great white shark, with a camera-equipped underwater submersible, she was captured snozzing in a 2 mile-an-hour current after the sun went down. Long before humans began tying artificial insects to poles, the mighty osprey was the best trout fisher in Scotland. 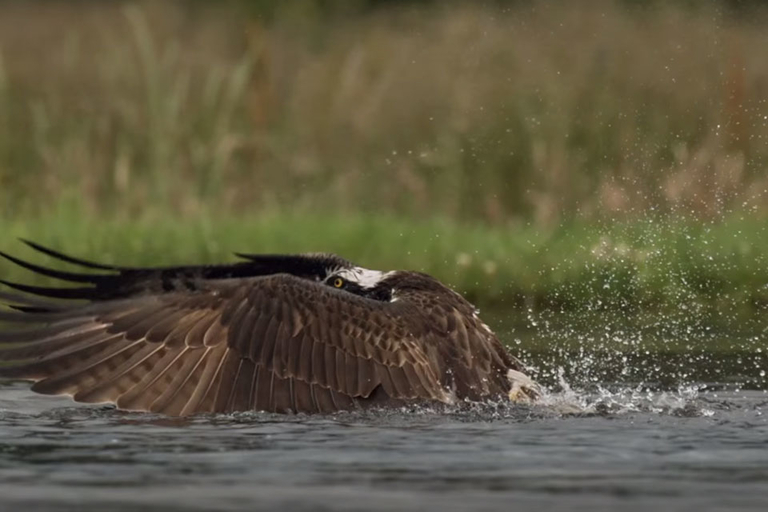 Ewan McGregor narrates this beautiful slow-motion footage of the battle between air and sea as an osprey makes a spectacular catch in the Scottish Highlands. June 17th marks the beginning of Science Friday's Cephalopod Week. To kick off the festivities, Frank Grasso of Brooklyn College describes the sensory processes and brain structure of one of the most unique species on the planet. More than a decade ago, naturalist Casey Anderson rescued Brutus the grizzly bear. 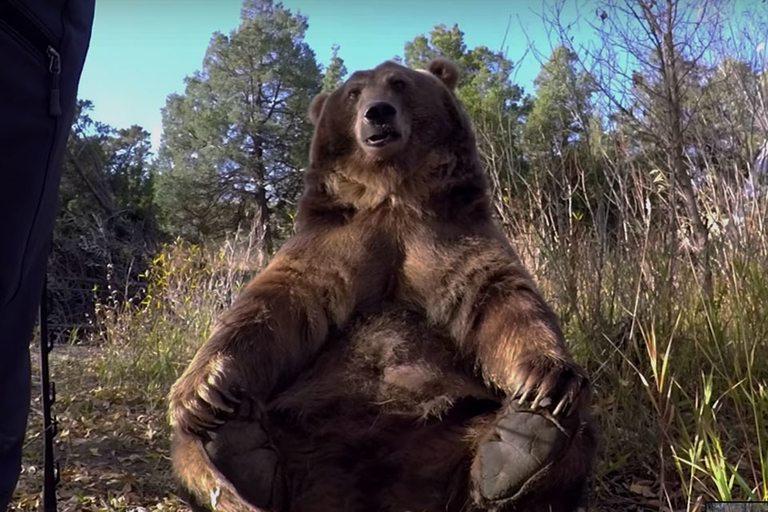 Brutus lead Casey to found the Montana Grizzly Encounter, a wild space for rescued bears. 10 years on, Casey and Brutus are still best friends. 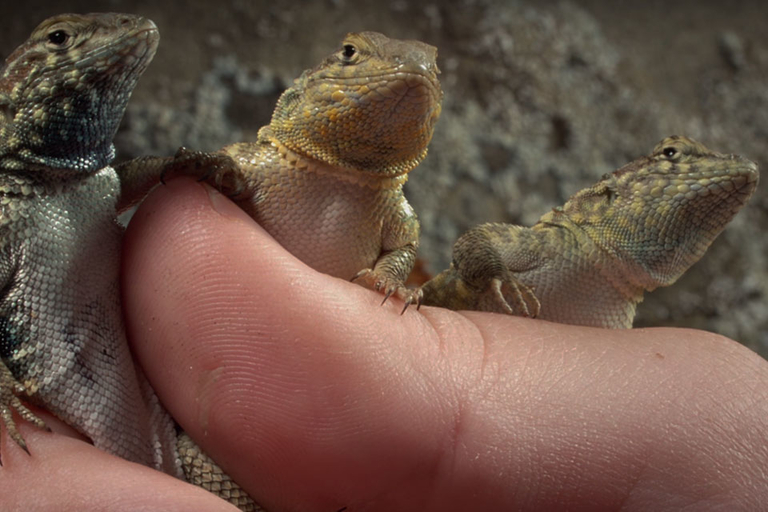 Dating isn't easy — just ask the male side-blotched lizard. These small lizards come in three colors — orange, yellow, and blue — and each color has it's own distinctive style for finding a mate. But to keep the one color from taking over, the females tend to prefer the rarest of the three colors of males.